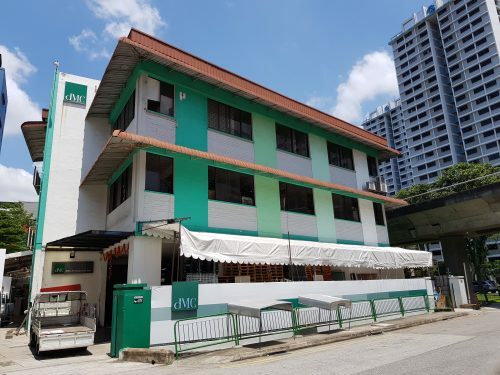 Knight Frank Singapore, the exclusive marketing agent representing the interests of the owners of Windy Heights via their collective sale committee, is pleased to announce the launch of the sale of Windy Heights, a freehold residential redevelopment site off Jalan Daud, by tender. 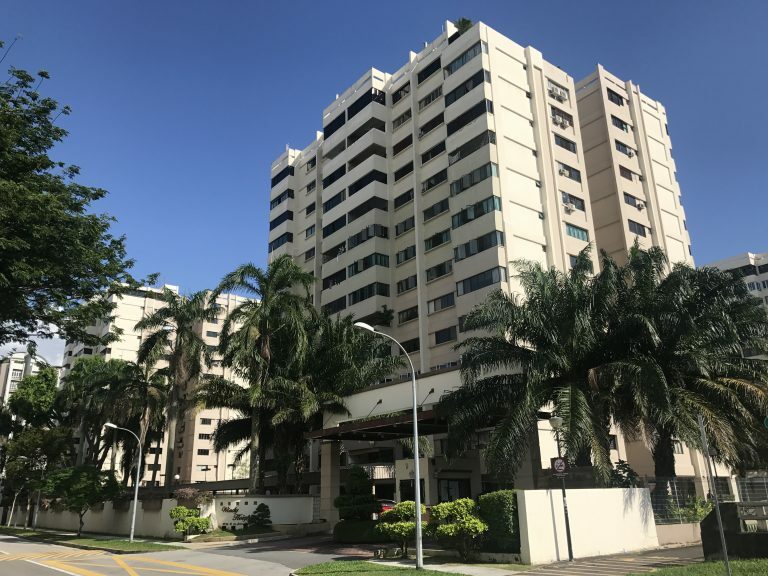 Windy Heights is a private residential estate comprising four residential blocks of 192 apartment units, eight penthouses and two commercial units. It has a site area of 23,291 sq m (approx. 250,702 sq ft), is regular in shape and enjoys dual frontage onto Jalan Daud and Lengkong Tiga. Under the 2014 Master Plan, the site is zoned “Residential” with a Gross Plot Ratio (GPR) of 2.1. The current built-up Gross Floor Area (GFA) for the site is verified by the Urban Redevelopment Authority (URA) to be 58,150.74 sq m, which translates to a GPR of 2.4967. Based on the current GFA and assuming an average size of 100 sq m, there is a potential for 581 new residential units upon redevelopment. The site is located along the Eastern Coastal Loop (Siglap Park Connector), which connects to Bedok Town and East Coast Park. The route promotes a relaxing two-minute cycle or nine-minute walk to Kembangan MRT station. 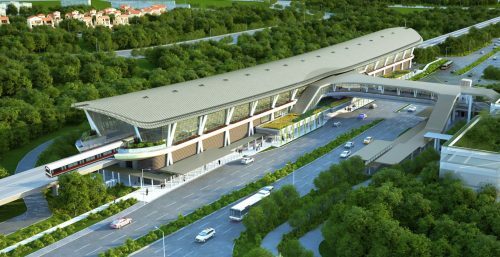 It is only two MRT stops away from Paya Lebar Business Hub, three MRT stops to Changi Business Park, and eight MRT stops to the Central Business District, improving accessibility for car-lite commuters. The reserve price for the development is S$806.2 million. With the inclusion of a 10% bonus balcony GFA, which works out to 63,965.81 sq m, this translates to a land rate of S$1,171 psf ppr, subject to the authorities’ approval. No development charge is payable due to the high development baseline. The owners are currently going through a re-signing process to revise the reserve price to S$750 million. 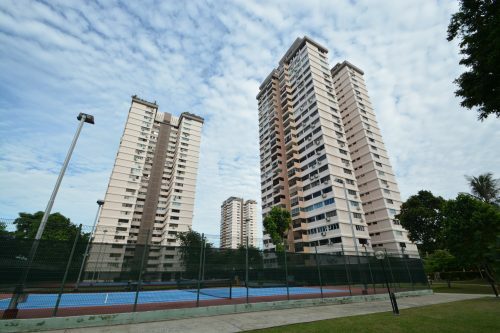 With the inclusion of a 10% bonus balcony GFA, the land rate will work out to S$1,089 psf ppr, subject to authorities’ approval. “The new development built on site will be able to enjoy unblocked views over the low-rise landed houses and apartments in the vicinity. 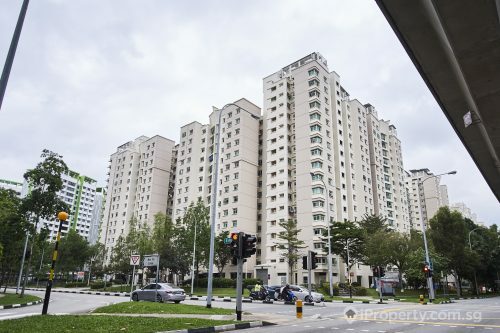 There also isn’t much impending supply in the Kembangan and Bedok area (Districts 14 and 16) through land sales and collective sales, hence new launches in the area are likely to be sought after. 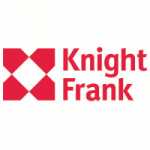 The new development will appeal to young families who enjoy having a comfortable living space and aspire to reside in a private property near the city centre,” says Ian Loh, Executive Director and Head of Investment and Capital Markets, Knight Frank Singapore. The tender for Windy Heights will close on 7 September 2018, Wednesday at 2.30 pm.